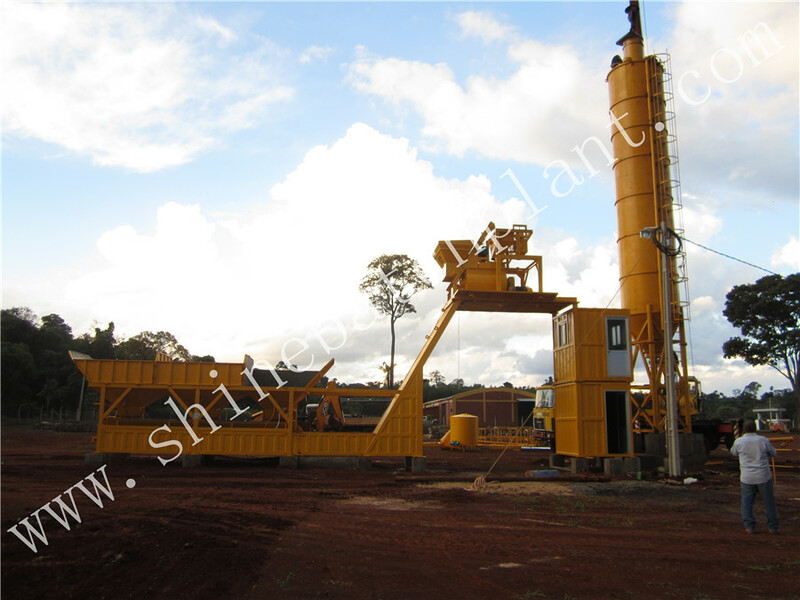 YHZS40 removable concrete batching equipment with towing system is newly designed construction concrete equipment by Shine engineers. 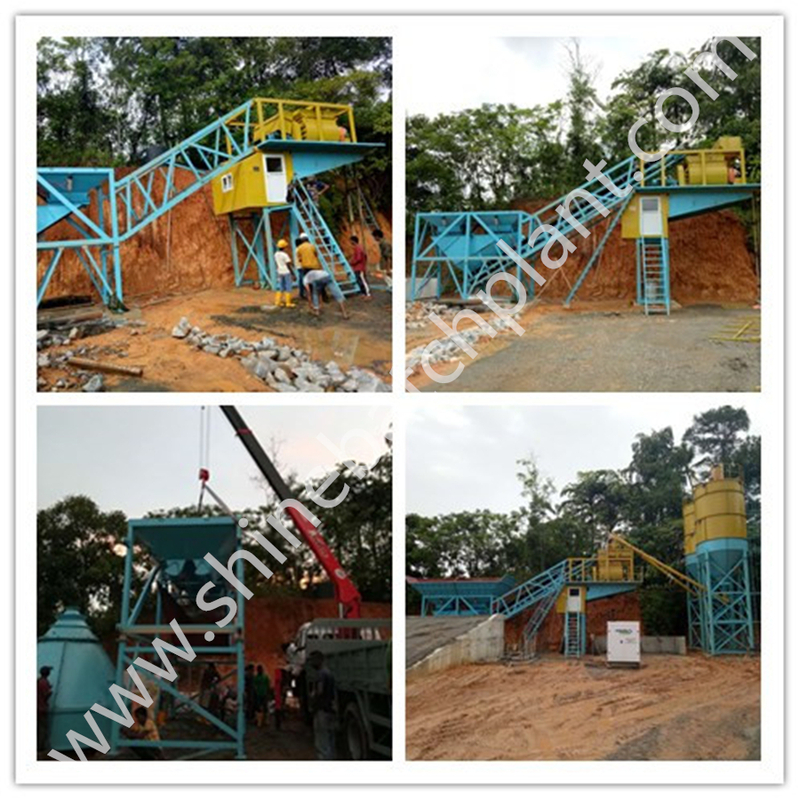 By absorbing new technologies from overseas and domestic, YHZS40 removable concrete batching equipment has such characteristics as accurate weighing, homogeneous and efficient mixing, fast and convenient delivery, convenient to change working site and operate, safe trailing, etc. 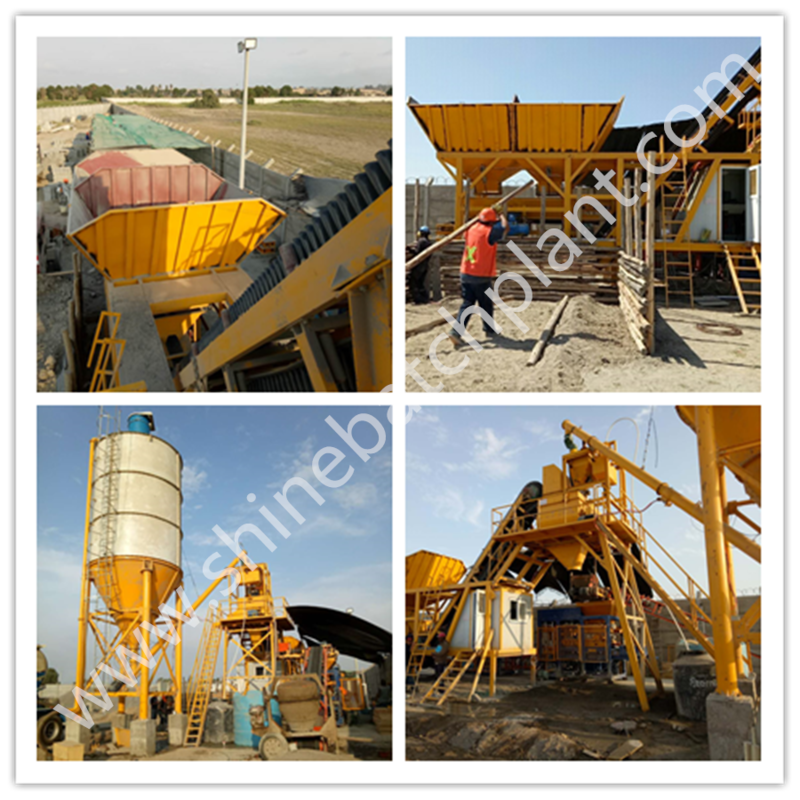 YHZS40 removable concrete batching equipment can be installed quickly on site. 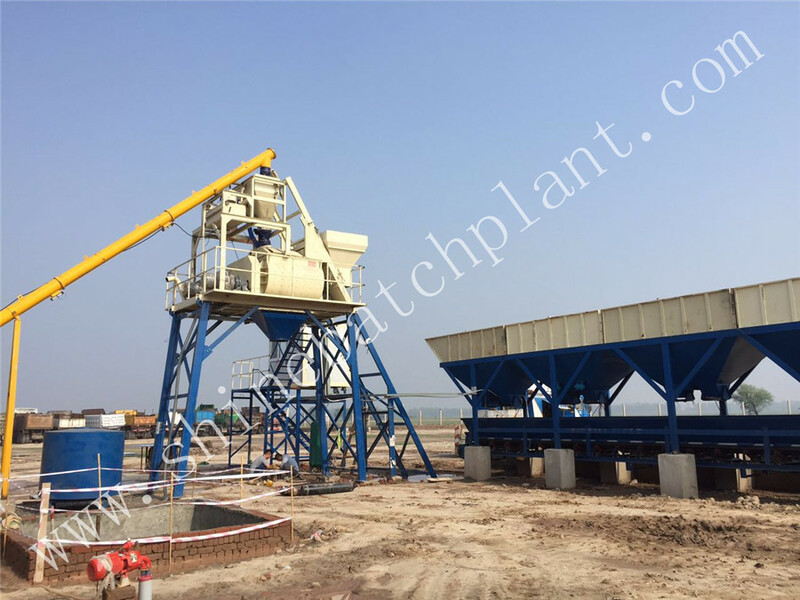 This series of removable concrete batching equipment is composed of the integrate mixer, batching system, running system, feeding system, weighing system, Cement Silo , Screw Conveyor and all the necessary equipment into together, installing on a transport chassis. 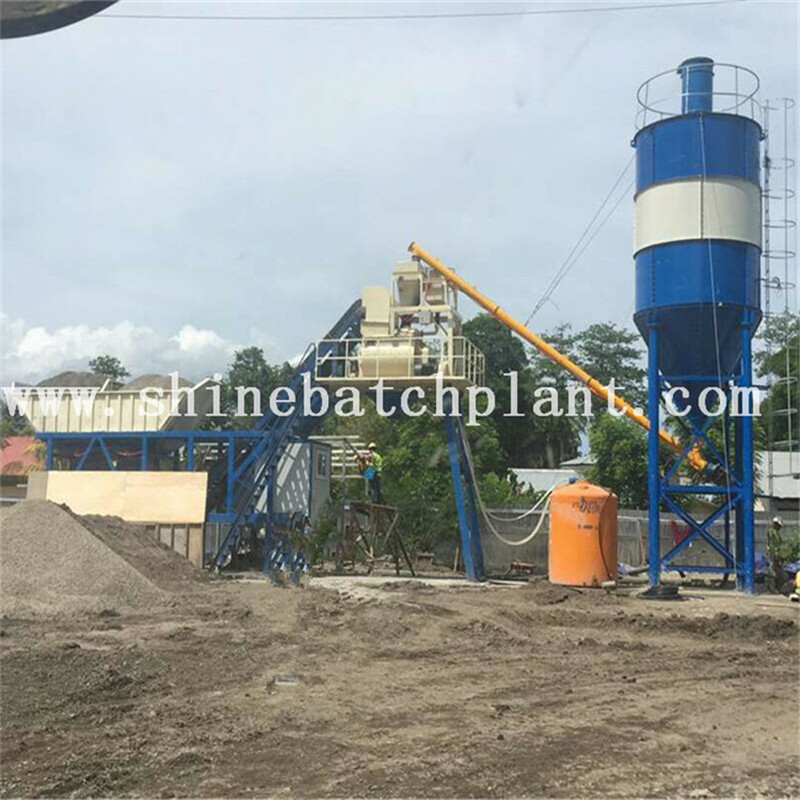 We can deliver YHZS series Concrete Batching Plant to construction site in the hauling situation, then install quickly on site and get it to run without debugging. 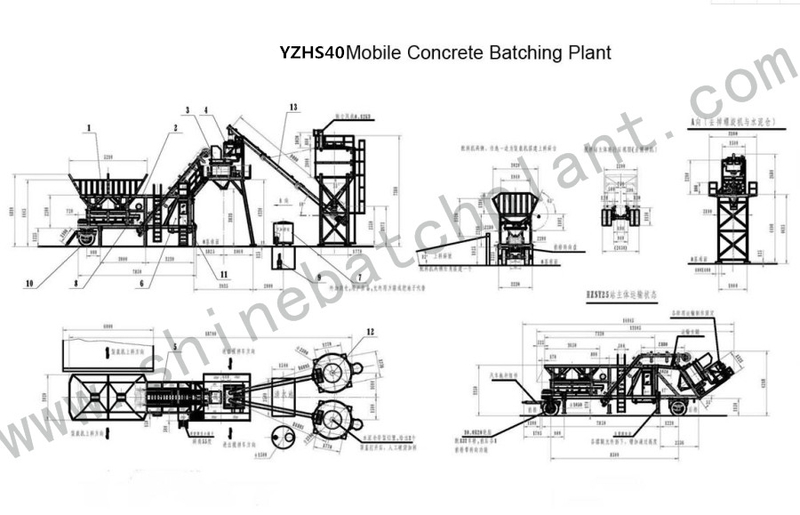 YHZS40 removable concrete batching equipment has the characteristics of high automatic, well mixing, high productivity, high flexibility, convenient operation, and good stability. 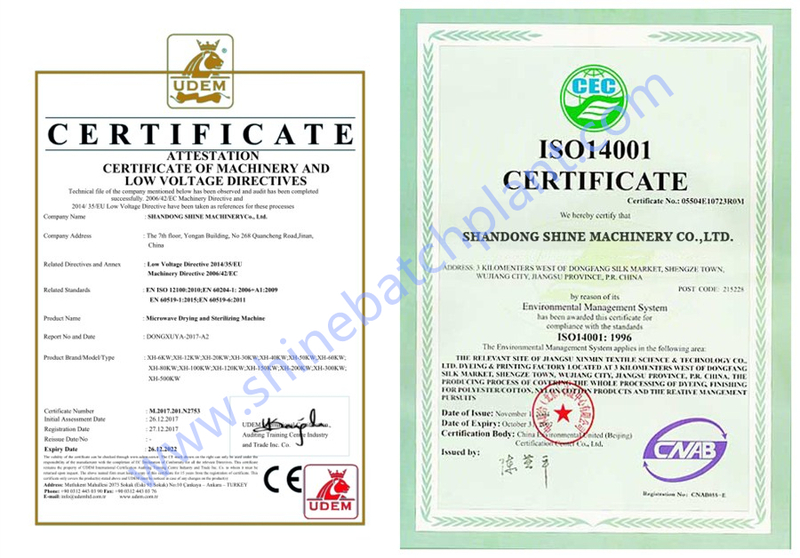 Looking for ideal 40cbm Concrete Batching Equipments Manufacturer & supplier ? We have a wide selection at great prices to help you get creative. 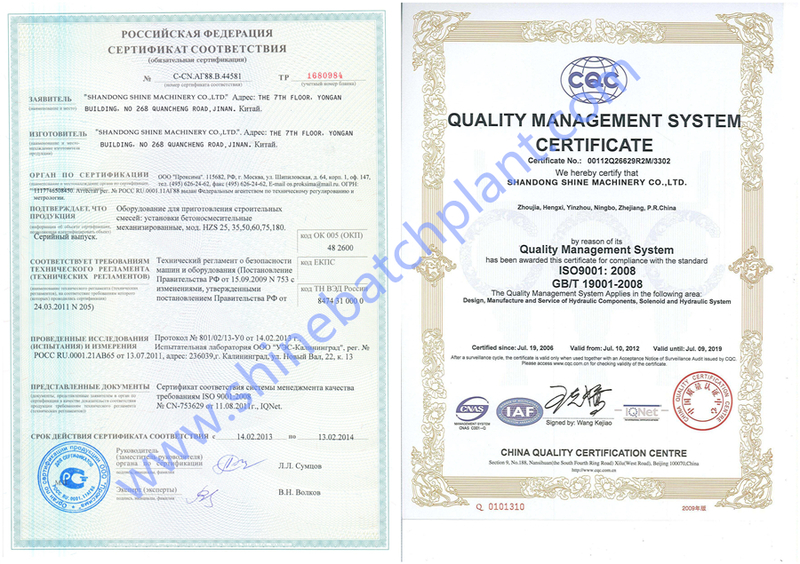 All the Cement Concrete Equipment are quality guaranteed. 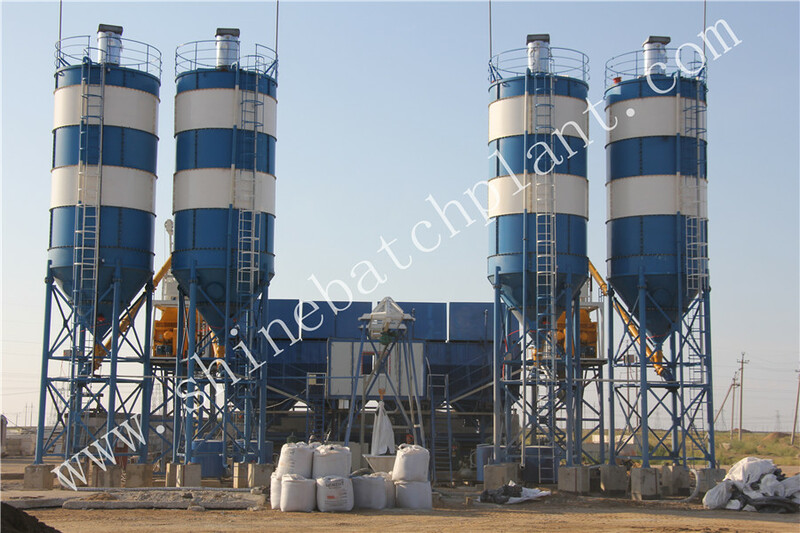 We are China Origin Factory of Concrete Batchingn Mix Equipment. If you have any question, please feel free to contact us.